Safeguard your household with Security+®. 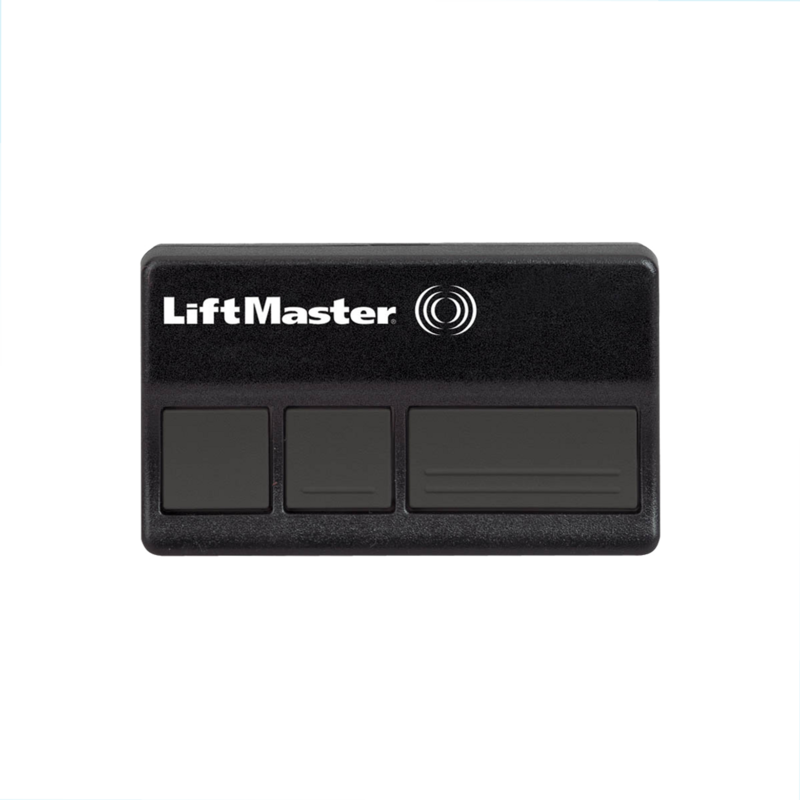 Program up to 3 Garage Door Openers or Gate Operators. Controls up to three garage door openers or myq lights.